Halloween brings out the ghoul in all of us. 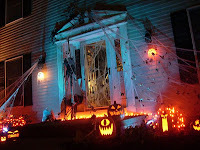 We get to decorate and transform our front yards and homes into graveyards and haunted houses. We get to play “dress up” again and become the witch or goblin of our dreams. And we get to give out treats to happy trick-or-treaters who we have a hard time recognizing as the little boy or girl next door, dressed in all manner of costumes. And best of all, we get to eat candy. Who doesn’t take some candy meant for the kids and sneak some aside for later consumption. Or what parent hasn’t blatantly taken some of their children’s candy on the premise it’s not good for their teeth, or that’s enough sugar for one night. 1. Flavored Tootsie Rolls - hardly a good chocolate treat anyway, the vanilla and orange cream mix is, well, wrong. 4. Dots - So pretty, and so yucky. Like eating small nubs of almost hardened cement. 5. 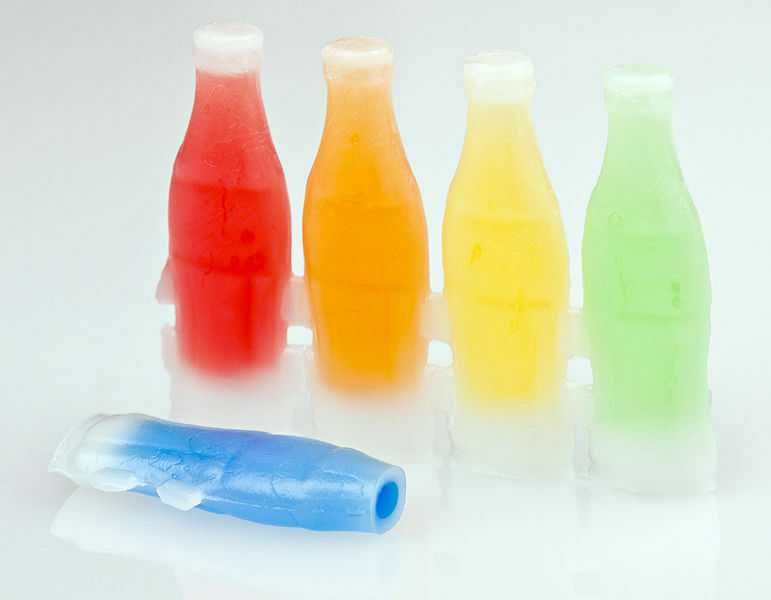 Now & Later - Aptly named because they either break your teeth now or get stuck in them for later. 6. Bazooka Double Bubble Gum -can you spell stale? 20 year old gum is best consumed by baseball players who get paid enough for excellent dental care. 7. Wax bottles, or anything made of wax with liquid inside - as an alternative you could easily sip some sugar water and chase it with some candle wax. Yum. 8. Necco Wafers - Perhaps an old favorite is now shunned as the little discs are really disguised chalk, probably made from the little stumps that teachers can’s use anymore. 9. Mary Janes - The combination of molasses and peanut butter flavored taffy takes about 3 days to properly break down in one’s mouth. 10. Any candy that can be easily unwrapped and then re-wrapped. We all know that’s a no-no! 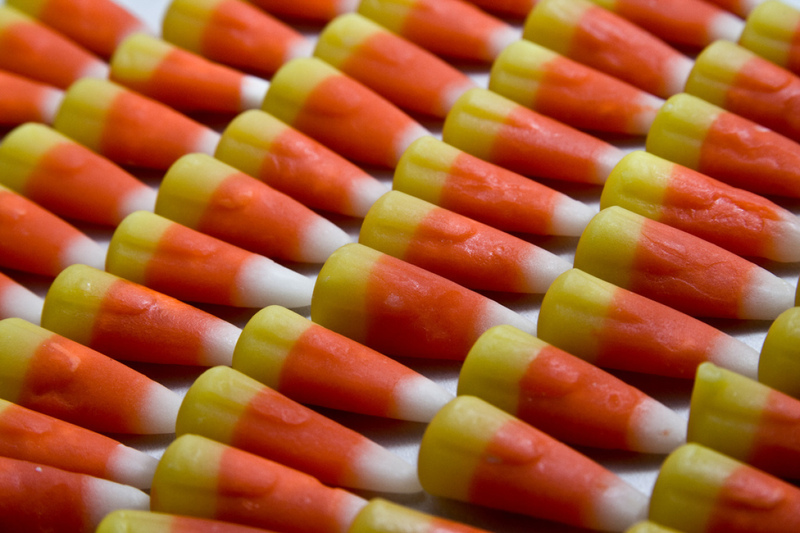 We'd love to hear your thoughts if there are other nasty candy favorites we forgot. Happy Halloween--BOO!